ONLY A FEW CASES LEFT! (no more available ... ever) This wine is proving to be barking popular! It’s from a well-known Lovedale vineyard and was crafted by a well-known local winemaker with over 40 years of experience. This is an Italian varietal that's very popular in Tuscany; usually made as a rosé style or a light red, our version is a medium-bodied Hunter style red. Great in Winter with a roast, or try chilled in Summer with pizza, pasta, or around the barbie. Fantastico! 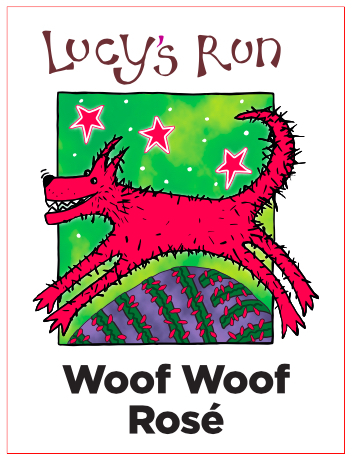 And remember – 10% from each bottle of Woof Woof wines sold goes to PetRescue. NOW AVAILABLE! Following on from our Woof Woof Red and Woof Woof White, we now have a Woof Woof Rosé! 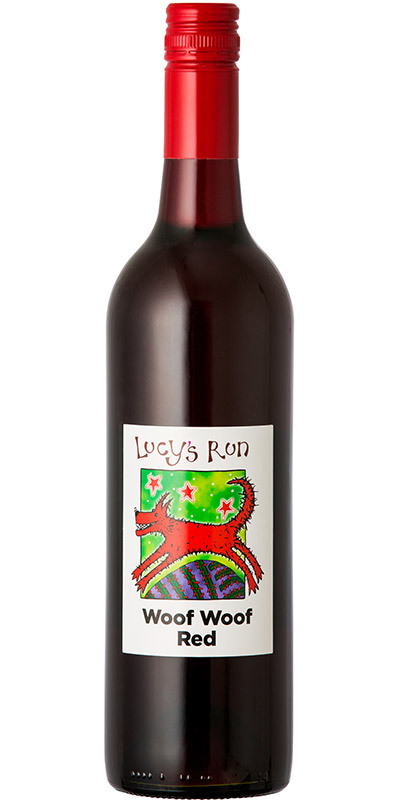 This wine comes from a highly awarded Lovedale vineyard, and the winemaker is a top dog. We chose this Woof Woof Rosé as it's intriguing - a French varietal (single grape), with a couple of months maturing in old French oak; it's given us a beautiful light pink colour, with lovely fresh berry notes. 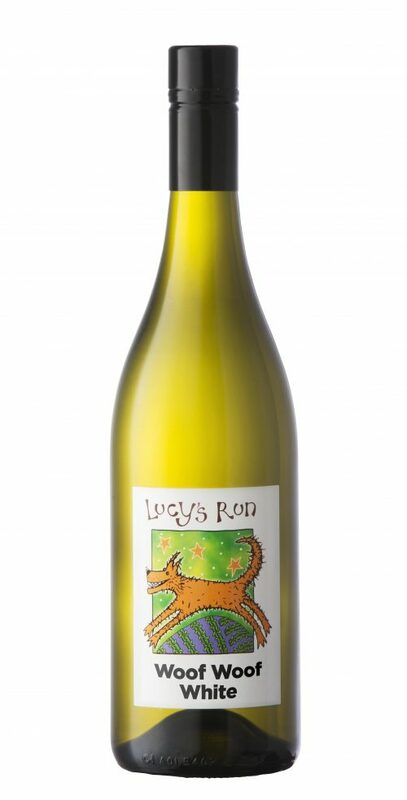 And remember – 10% from each bottle of Woof Woof wines sold goes to PetRescue.